Are you shopping for a mobility scooter for the first time? Is the scooter for you or a loved one? 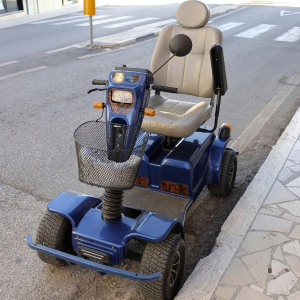 Do you need to find a scooter for an elderly parent or a child? All of the answers to these questions are important to the search you are about to conduct. Mobility scooters are important pieces of medical equipment that allow people with disabilities or illnesses to run their errands, go to work, go to school and get around town without having to rely on the help of others. Today, the team from Yellow Scooters has put together a list of three important things you didn’t know about mobility scooters. Do you require better reach while sitting on the mobility scooter? If you already have a scooter and aren’t comfortable on it, or cannot reach items on the shelves in a grocery store, consider getting a scooter that has an elevated seat. Or, get a scooter that has the ability to elevate the seat when necessary. Most mobility scooters today have an option for a power seat that can elevate. 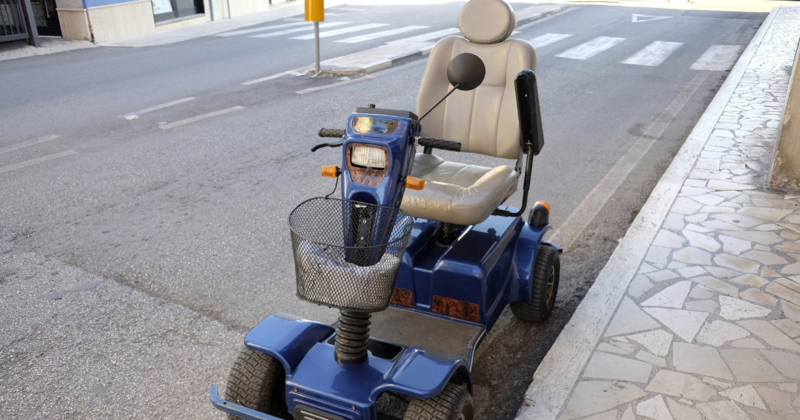 This type of scooter makes it easier for the rider to reach their cabinets, items on grocery store shelves, and to clean their homes without having to stand up and sit down repeatedly. If you are looking for better durability in your next mobility scooter, look no further than scooters that are considered heavy duty. Rough terrain is at the forefront of the design process when building a heavy duty scooter. This is best for anyone who lives in an area with rough terrain or an area that is very hilly. These scooters have batteries that last longer, which often lead these scooters reaching speeds of up to 40 mph. A heavy duty mobility scooter is the best option for a senior who requires one but also continues to lead an active lifestyle. Mobility scooters are made to travel well. If your family member is constantly traveling, for whatever reason, you will want to go with an option that is lightweight and can fold. These types of scooters can easily be stored in the trunk of a vehicle, or carried onto a public transit bus or a subway train. Another advantage of a travel scooter is that it is easier to store when not in use at home. It will not take up much space in your home at all. Do you or a loved one require a mobility scooter? Are you unsure of the type of mobility scooter that will best meet your needs? If so, it’s time to speak to a trusted mobility scooter dealer in the Las Vegas area. Call the team at Yellow Scooters today to ask questions and explain what it is you are looking for in a mobility scooter. Call 1-855-274-3363 to speak to a member of the team about your situation.